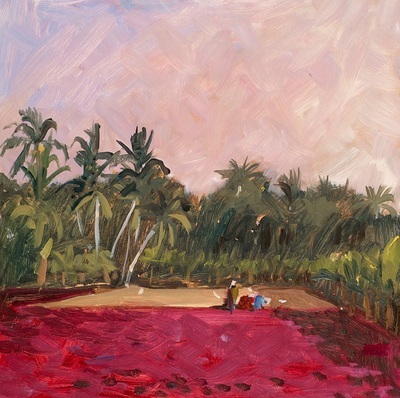 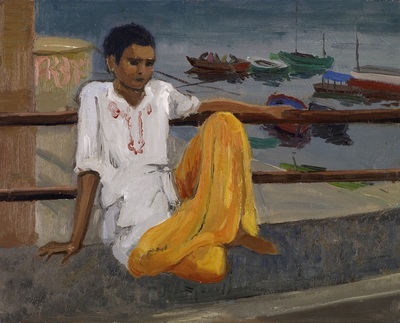 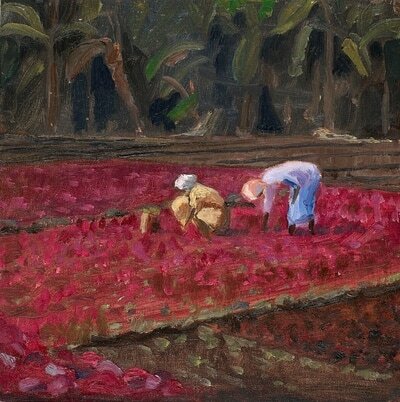 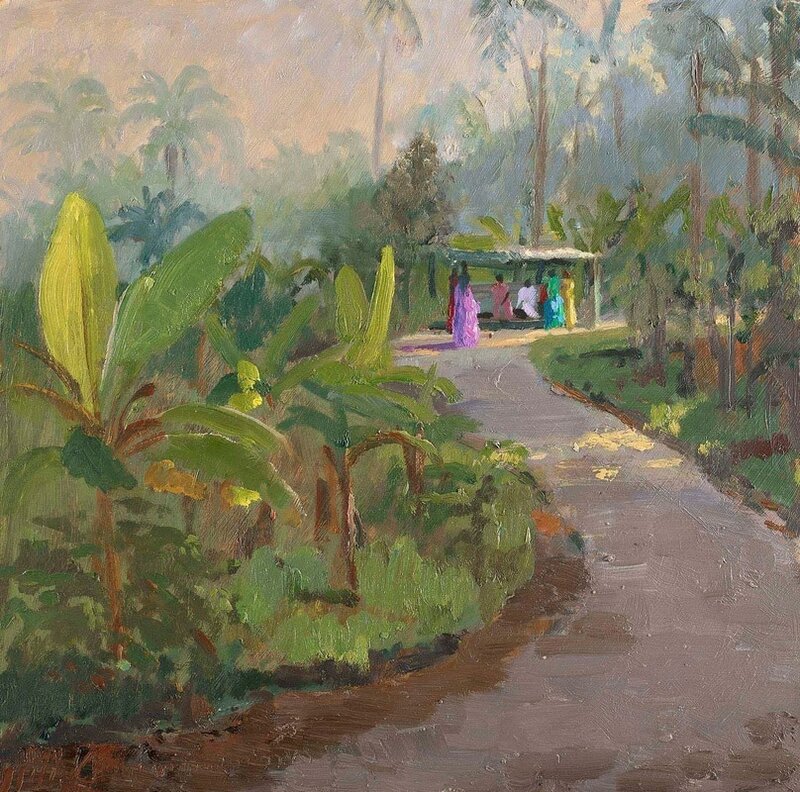 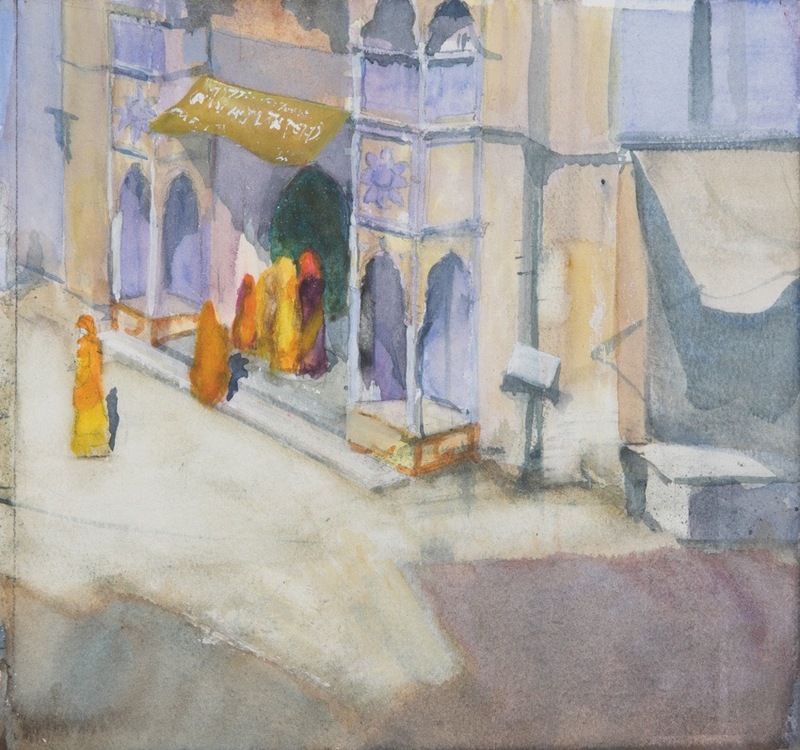 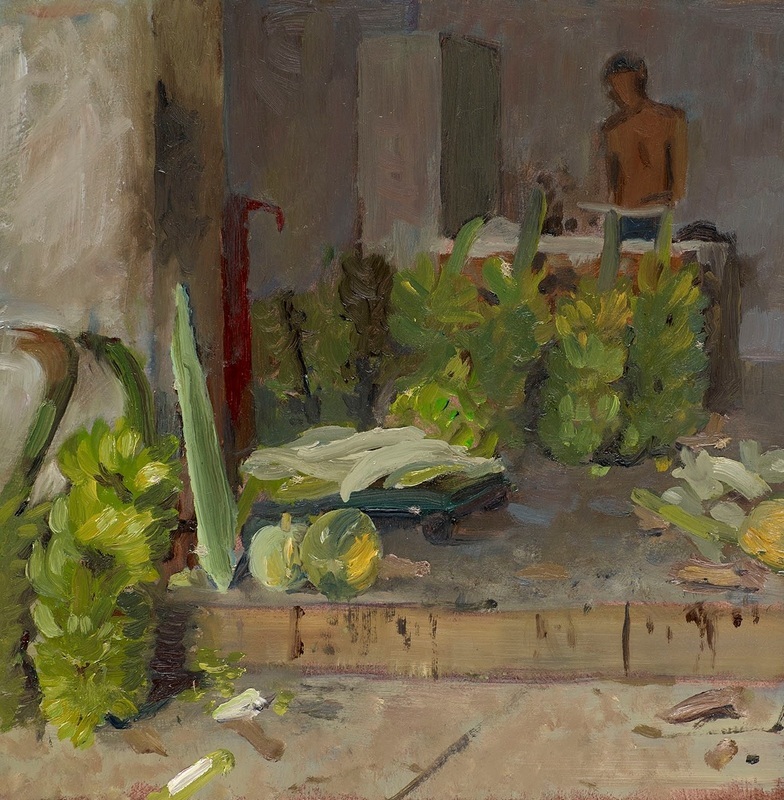 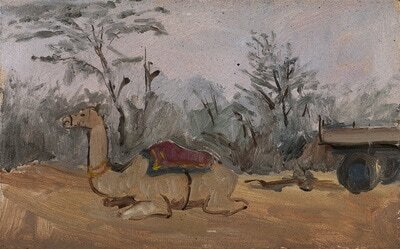 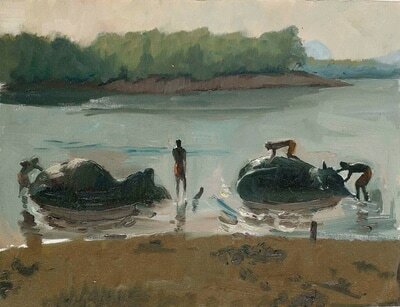 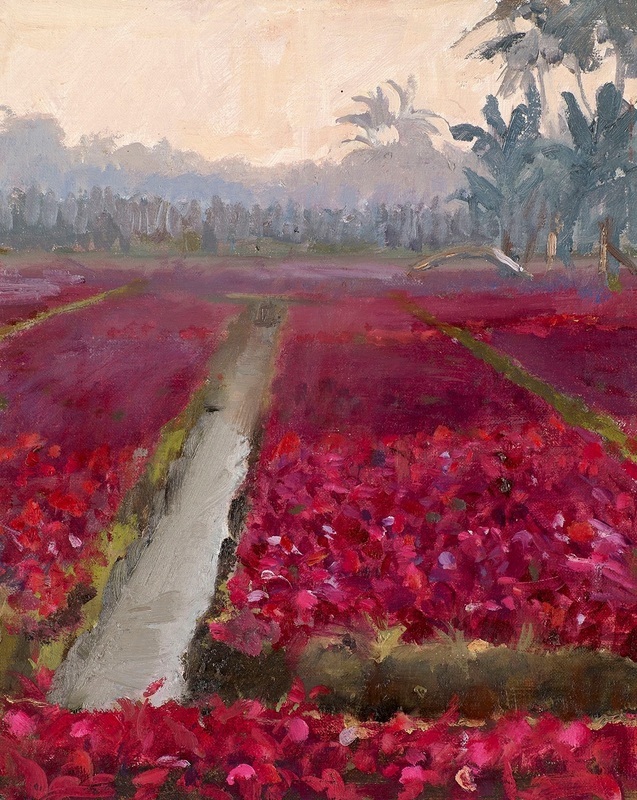 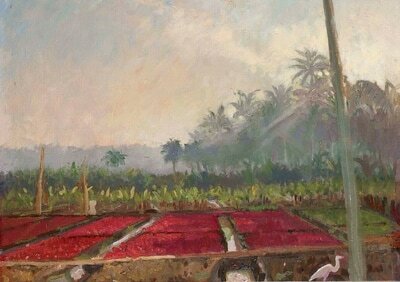 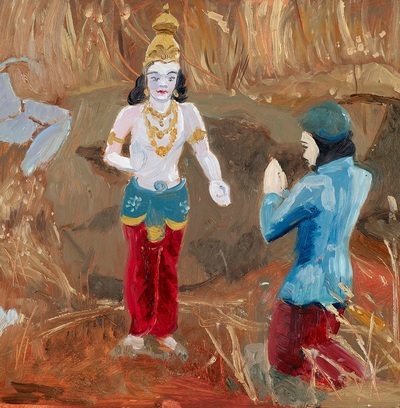 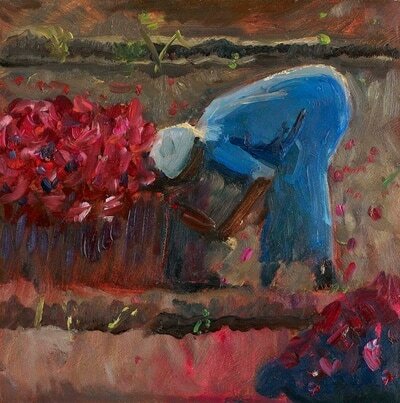 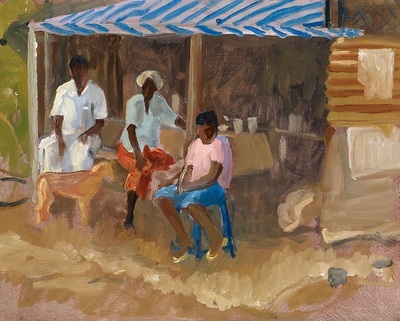 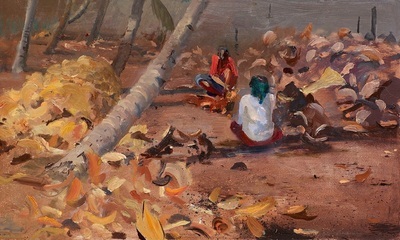 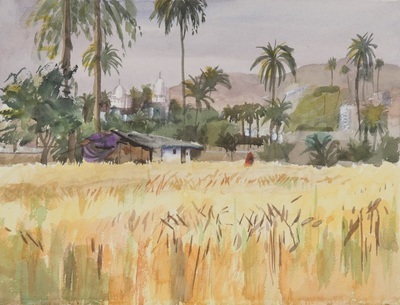 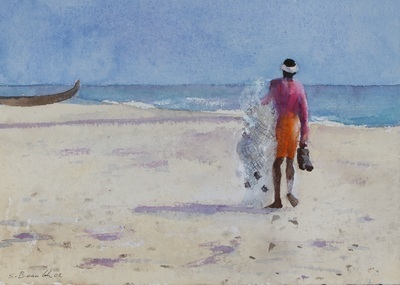 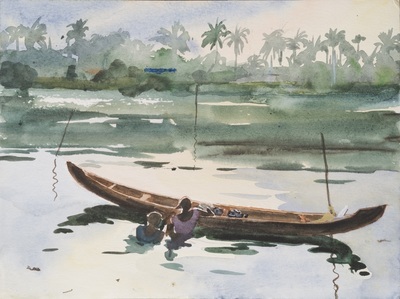 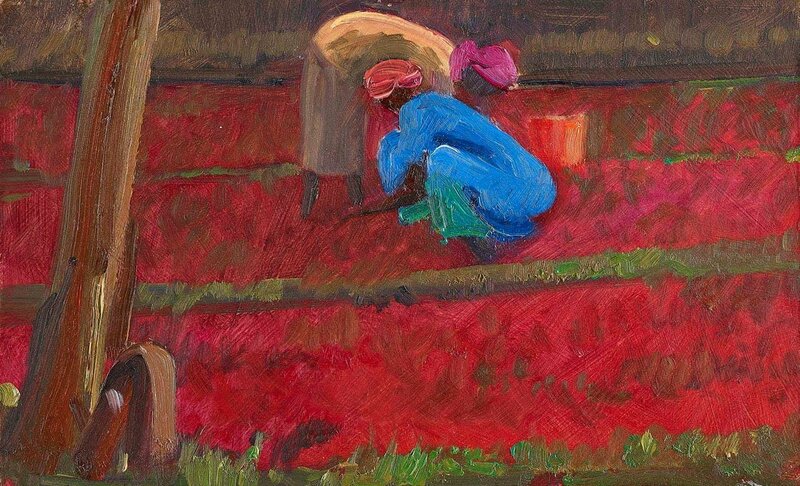 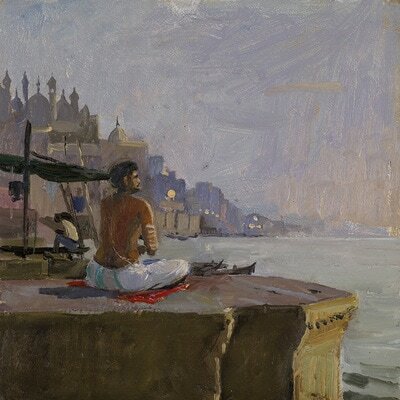 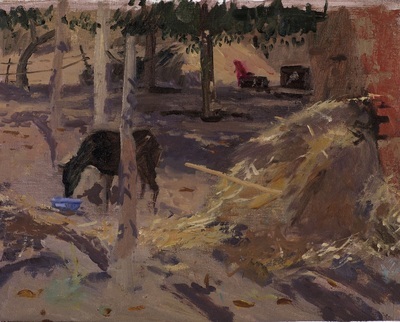 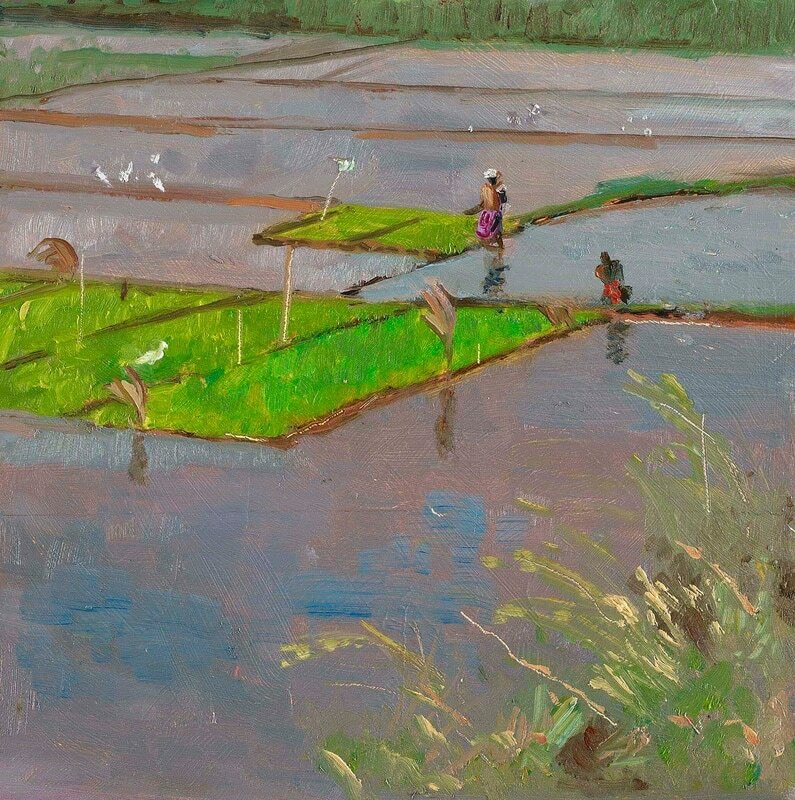 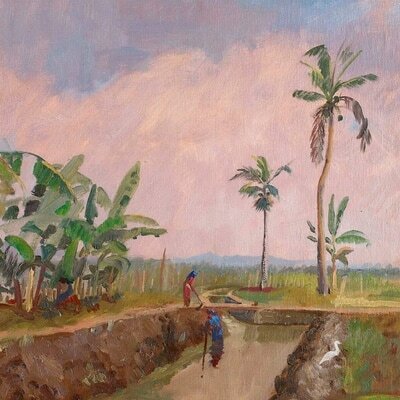 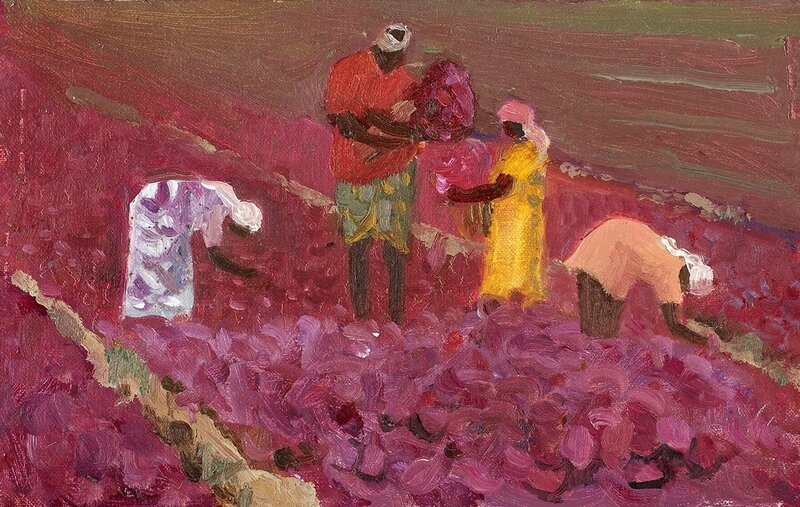 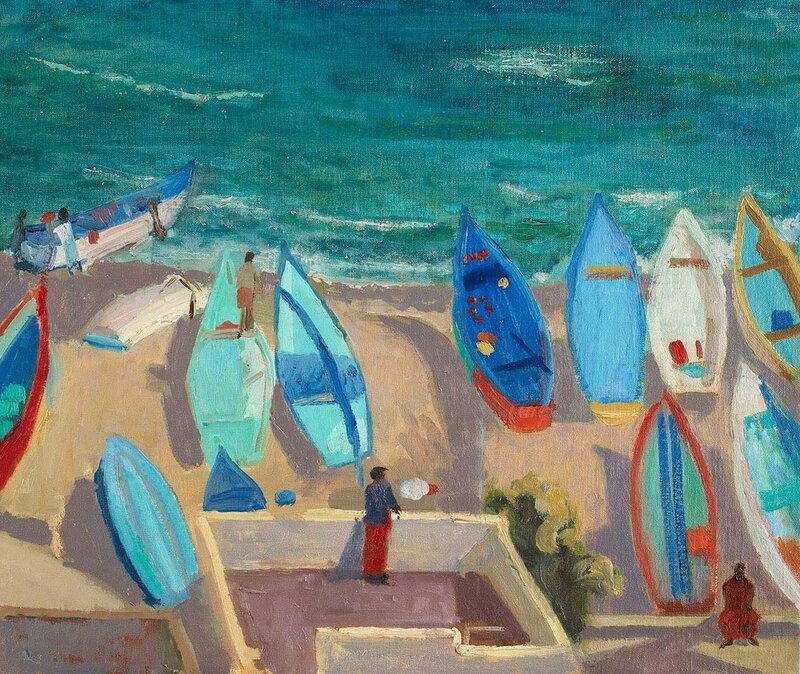 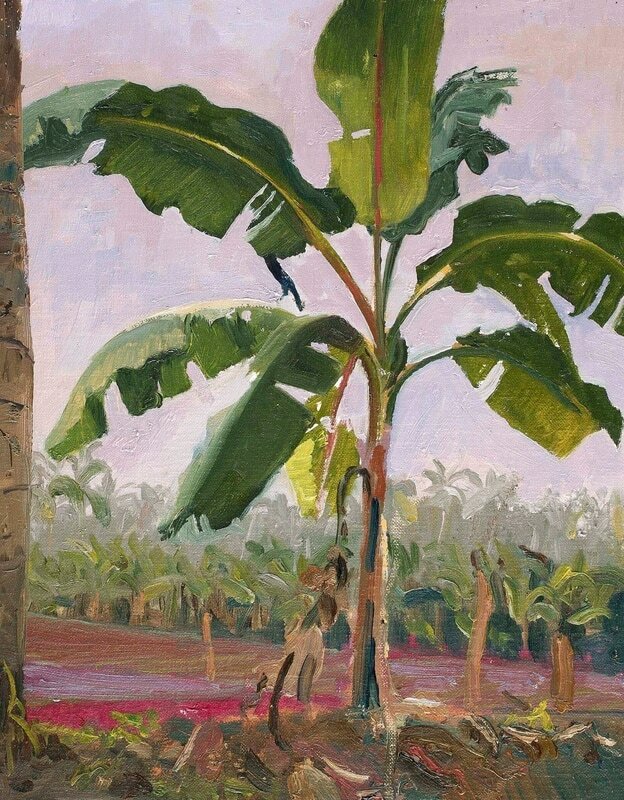 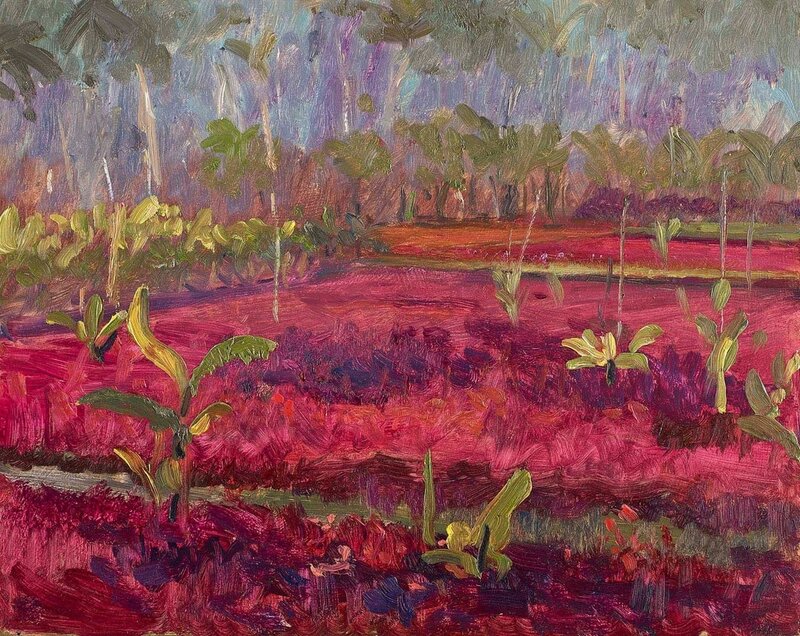 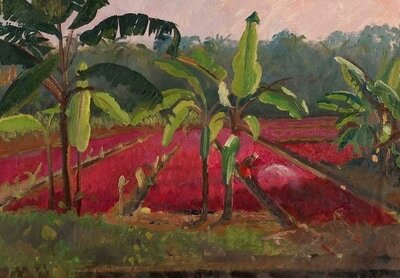 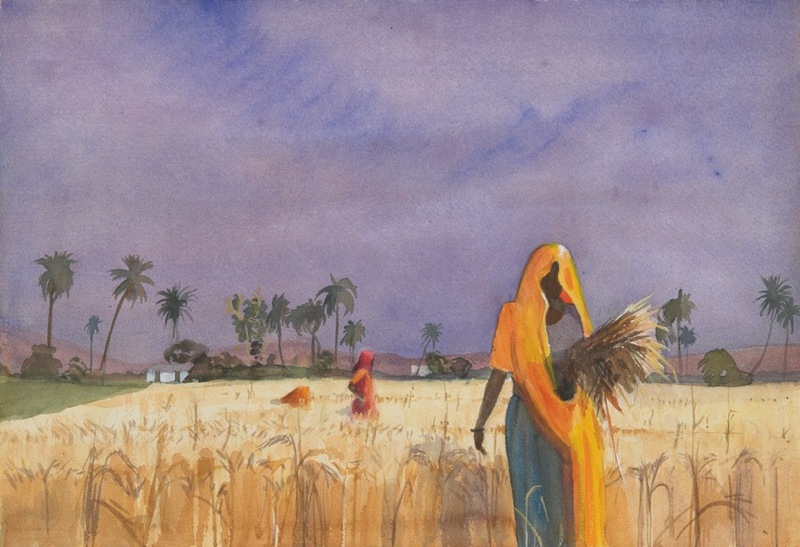 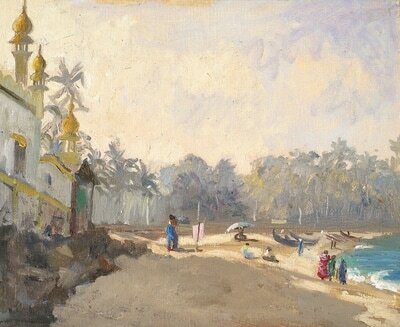 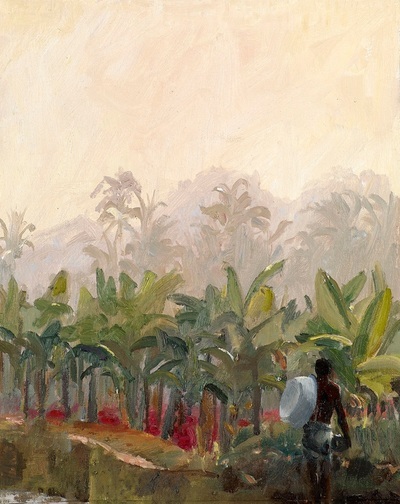 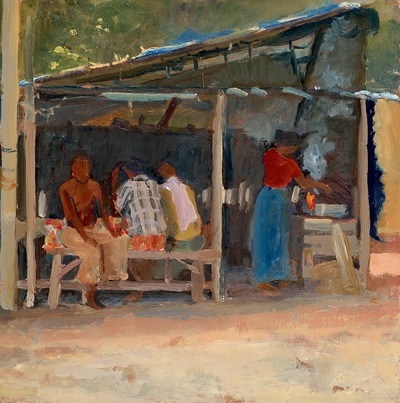 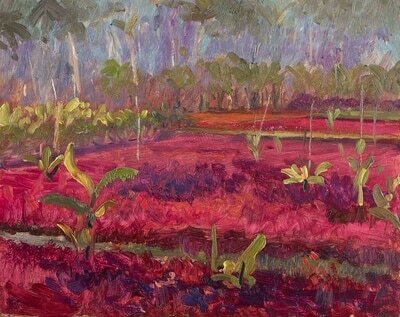 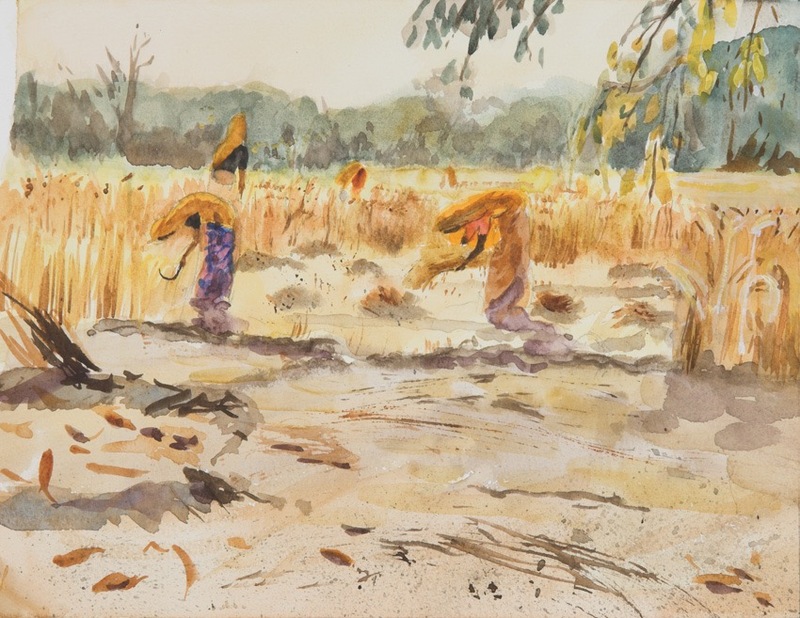 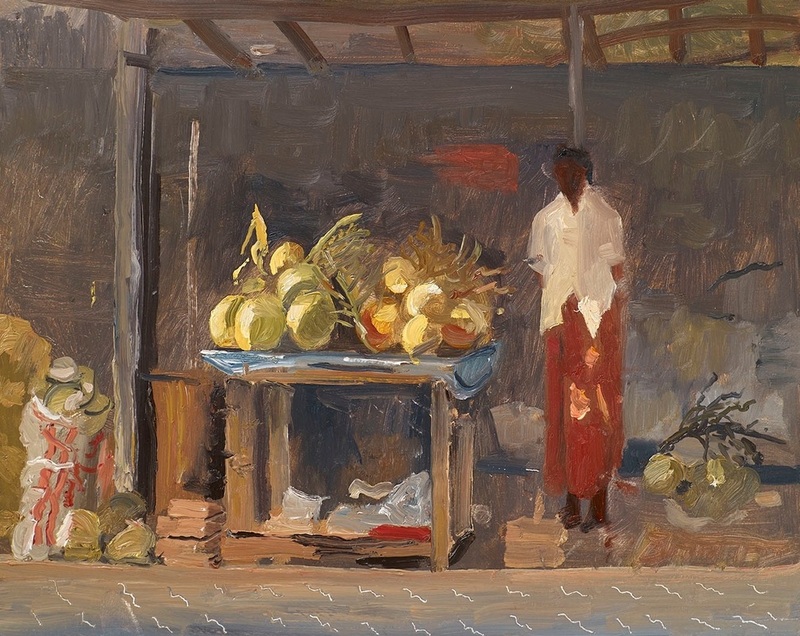 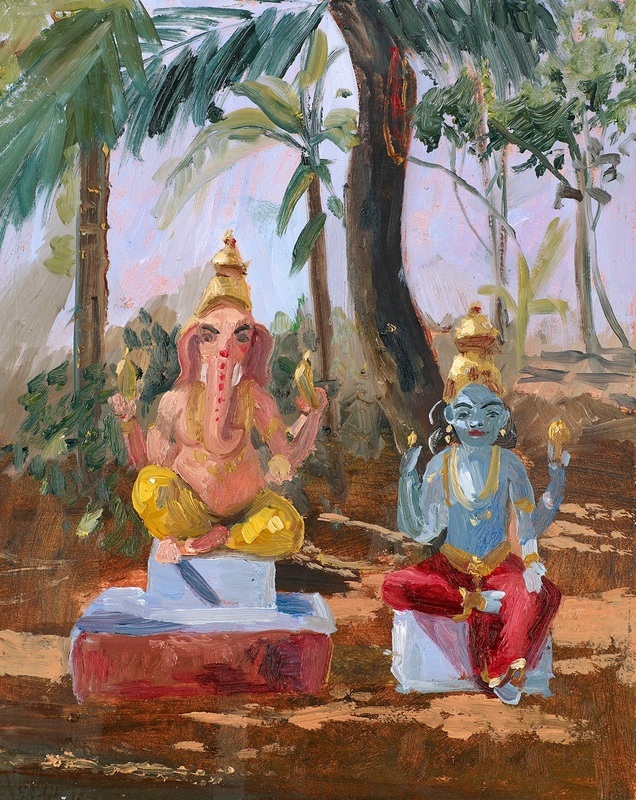 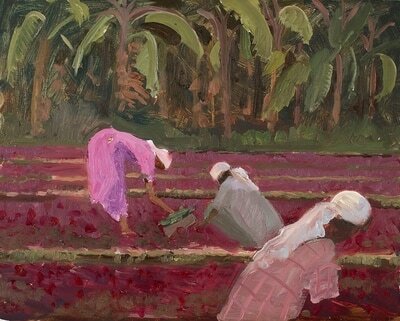 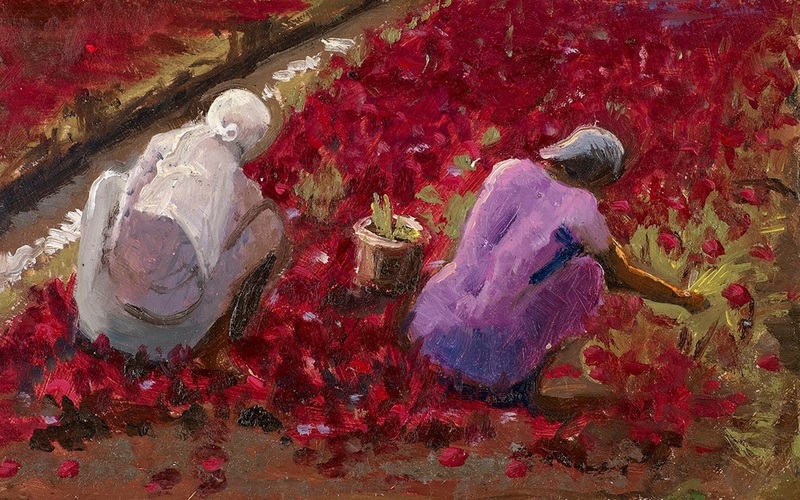 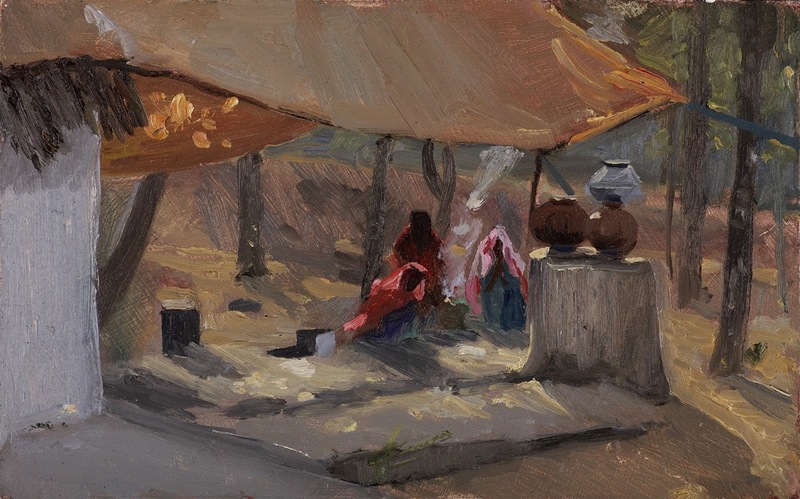 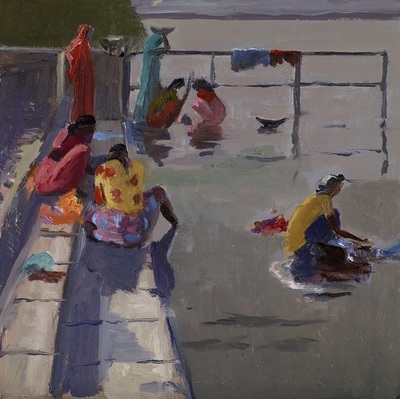 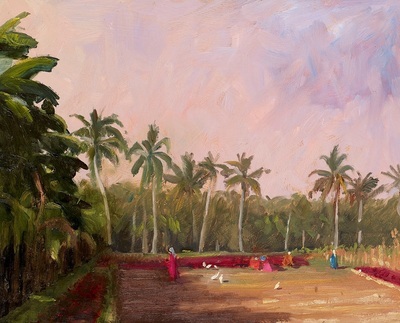 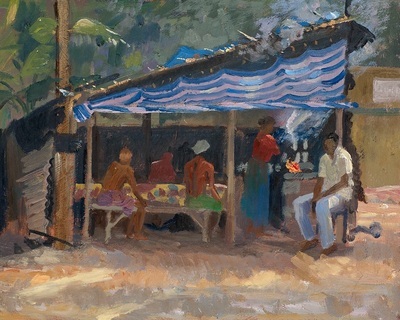 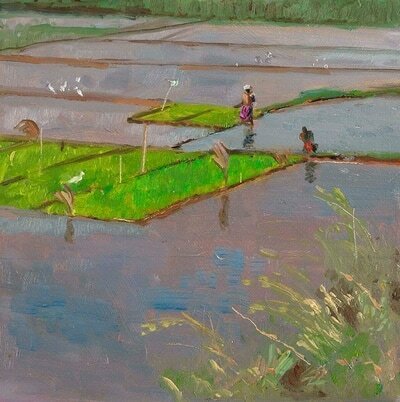 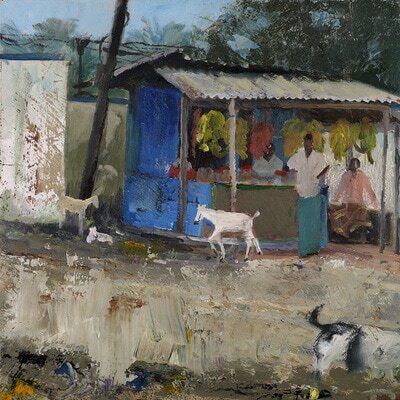 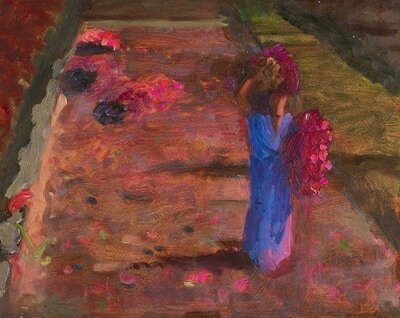 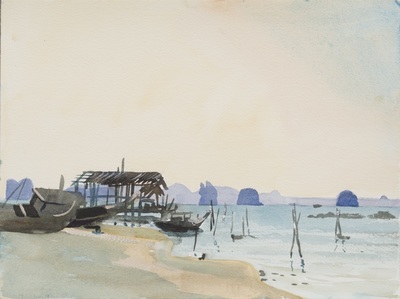 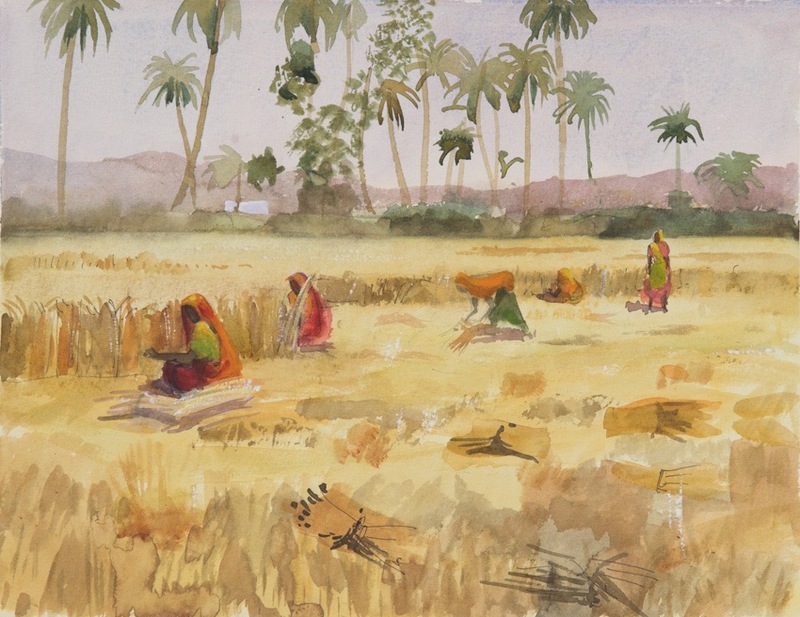 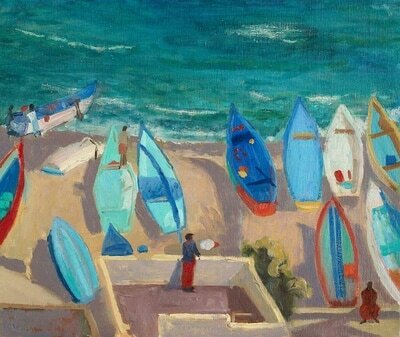 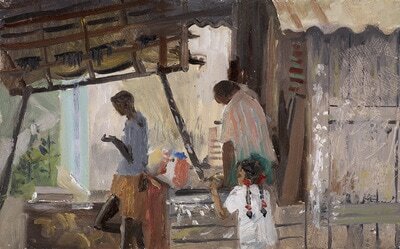 India fullfilled my desire to include people in my landscape paintings. 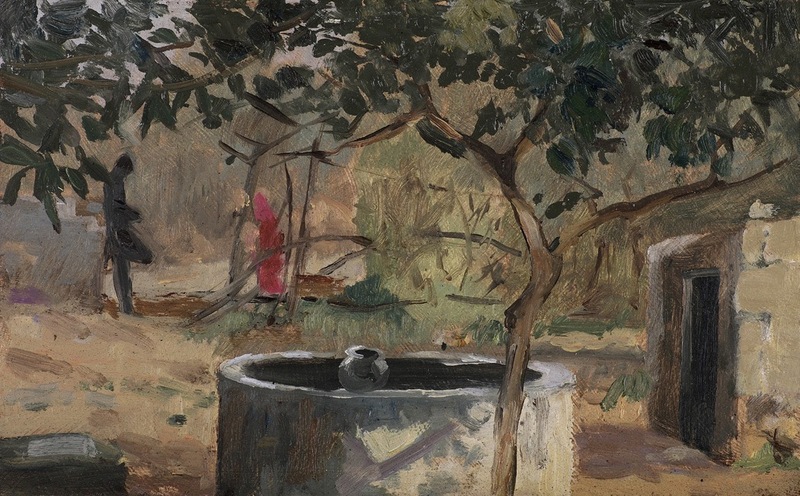 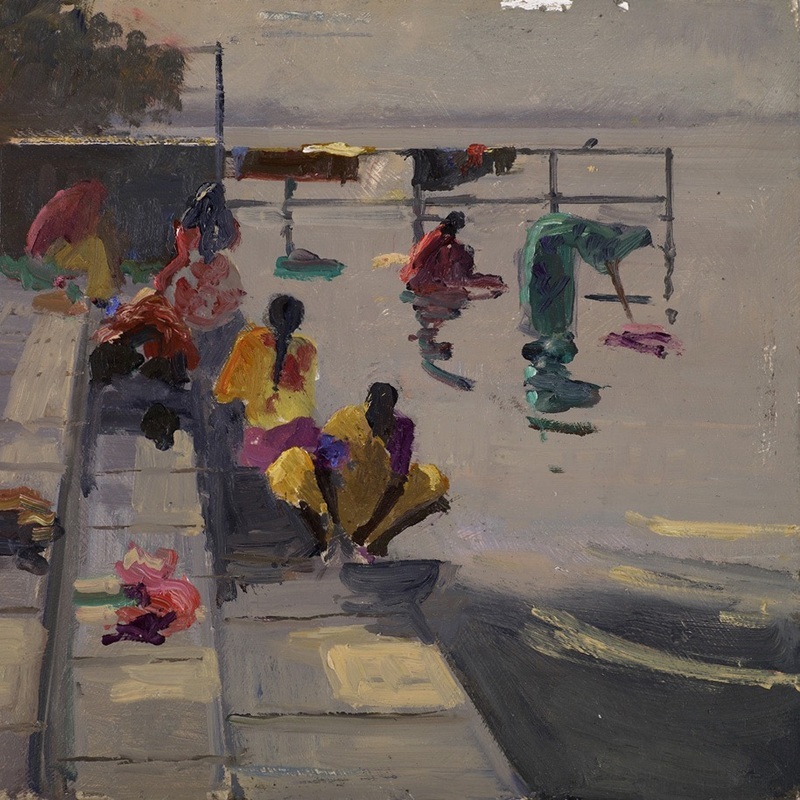 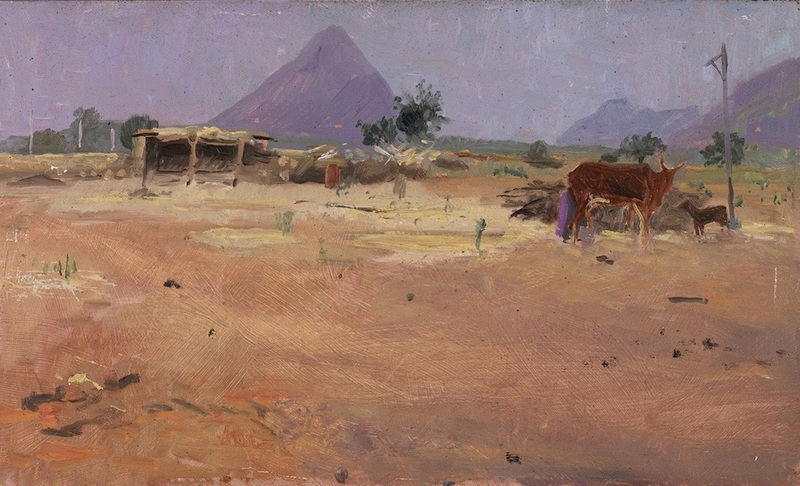 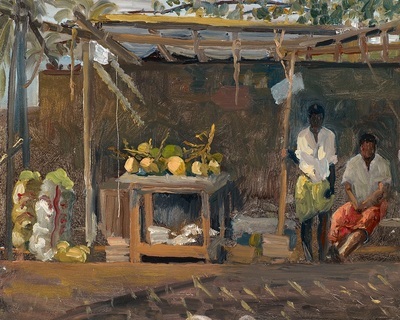 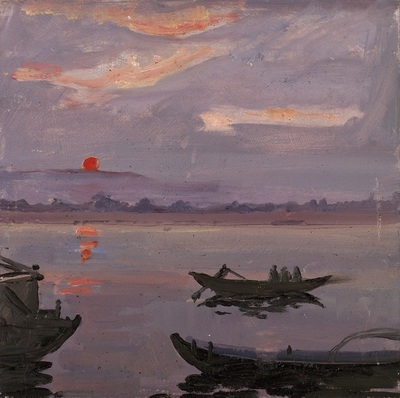 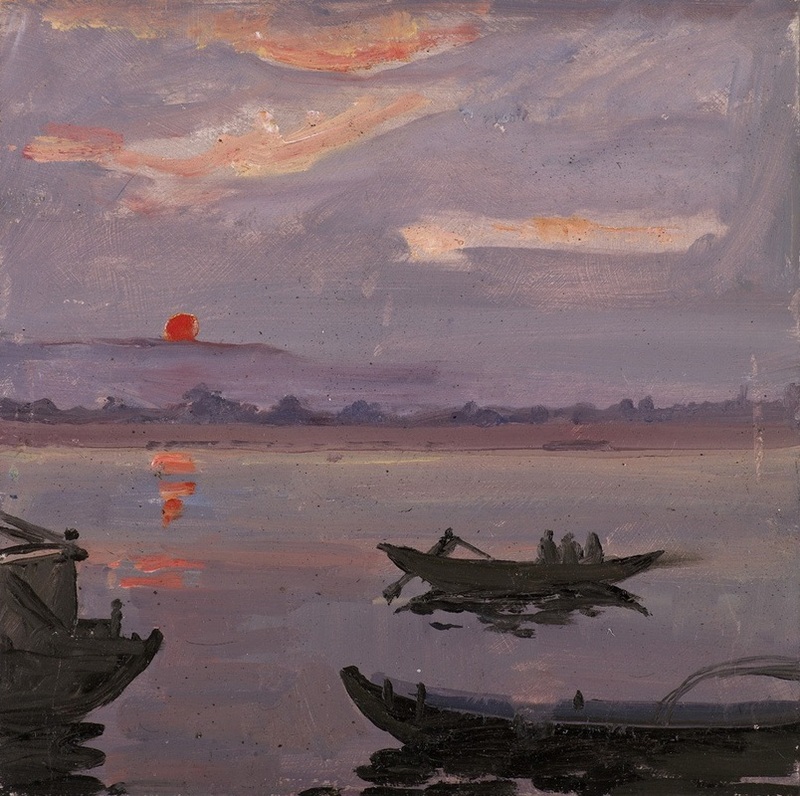 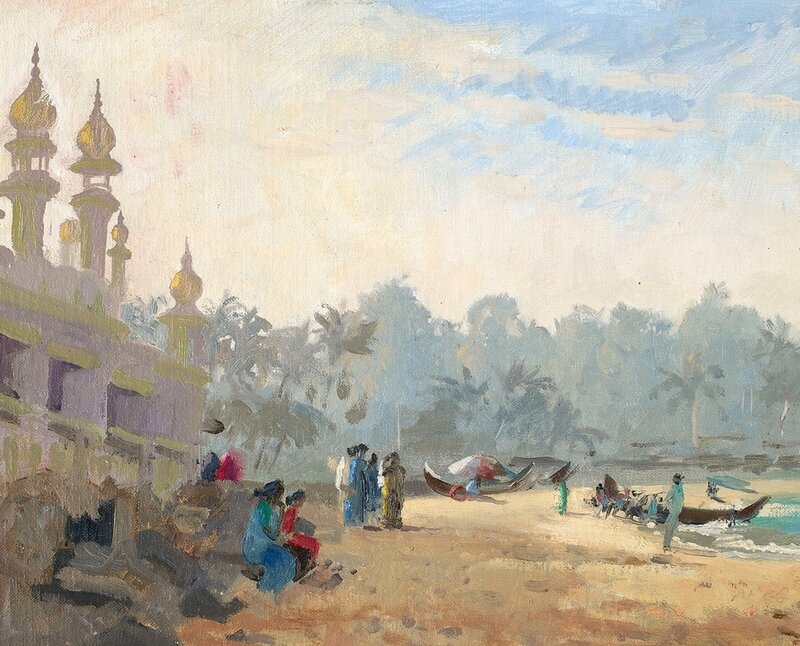 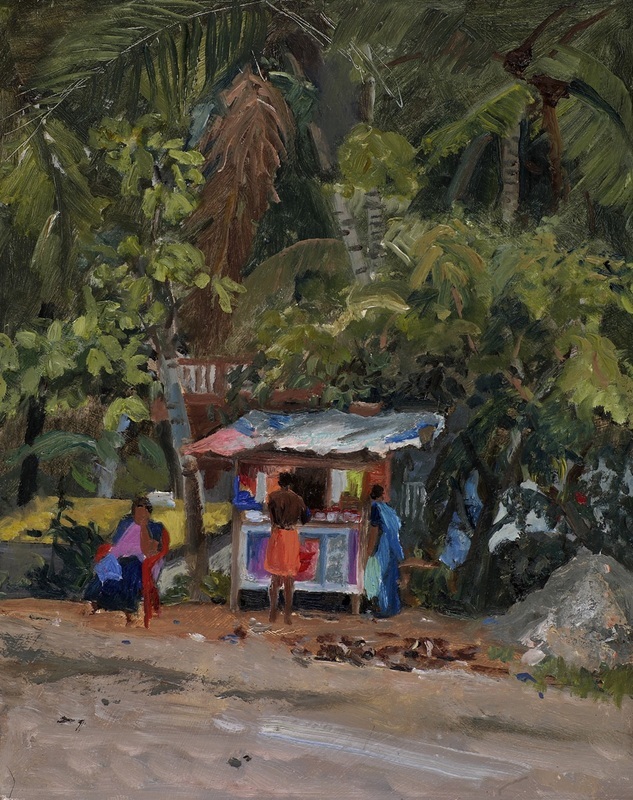 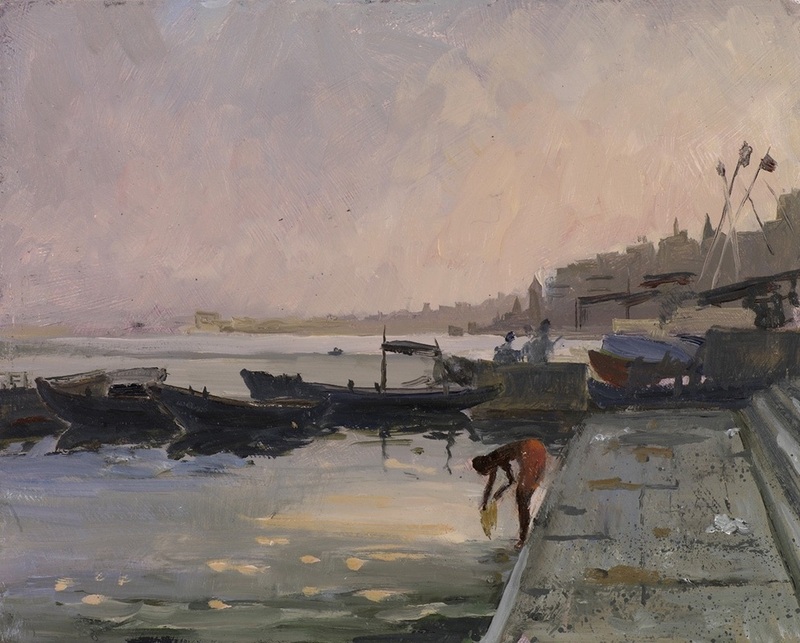 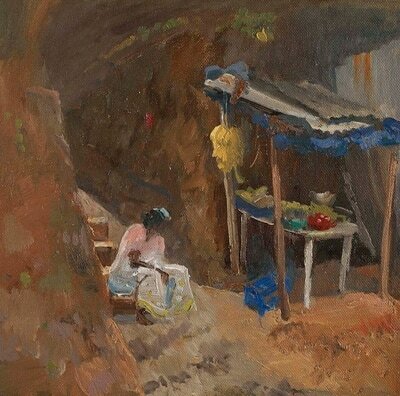 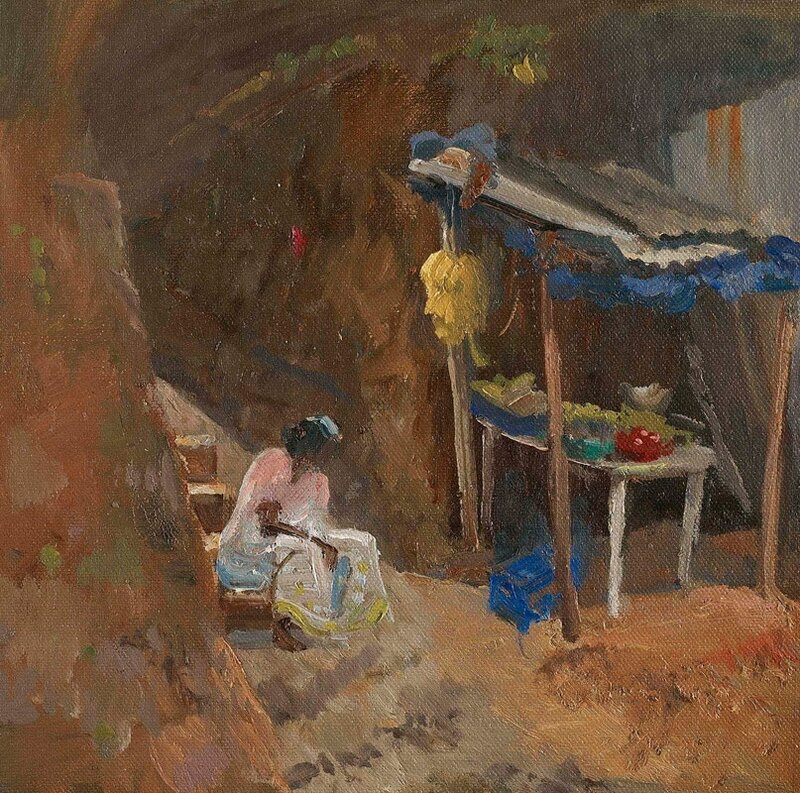 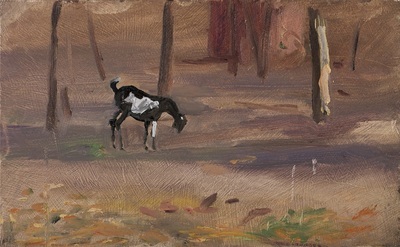 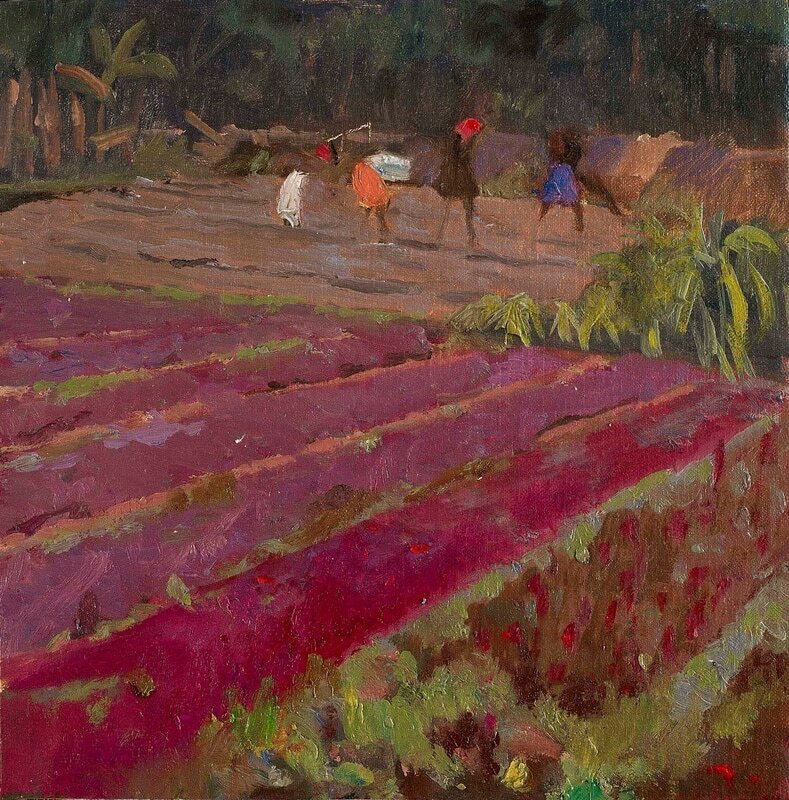 In the English landscape the figures never seem to add to the atmosphere, yet in India they are a natural and beautiful part of it. 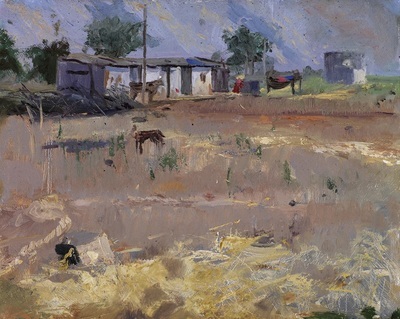 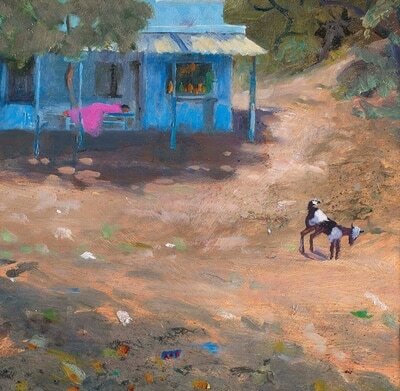 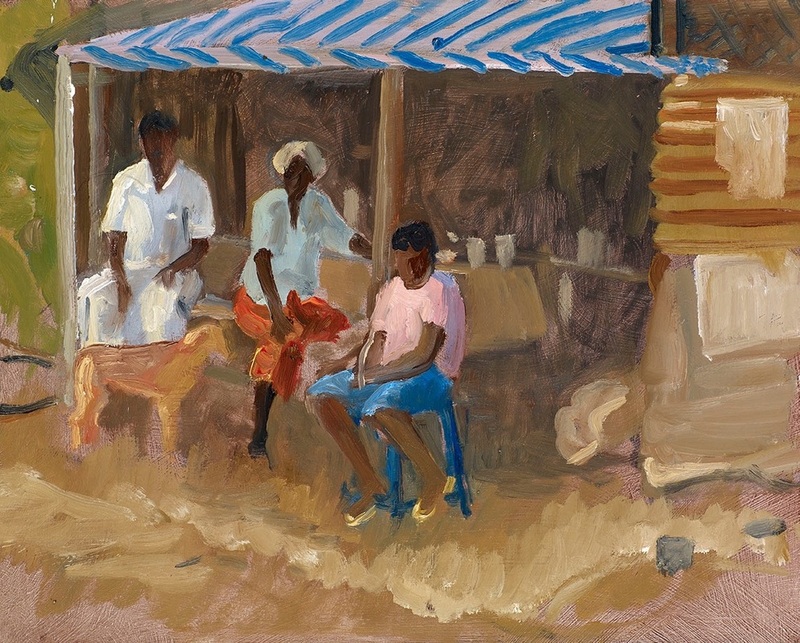 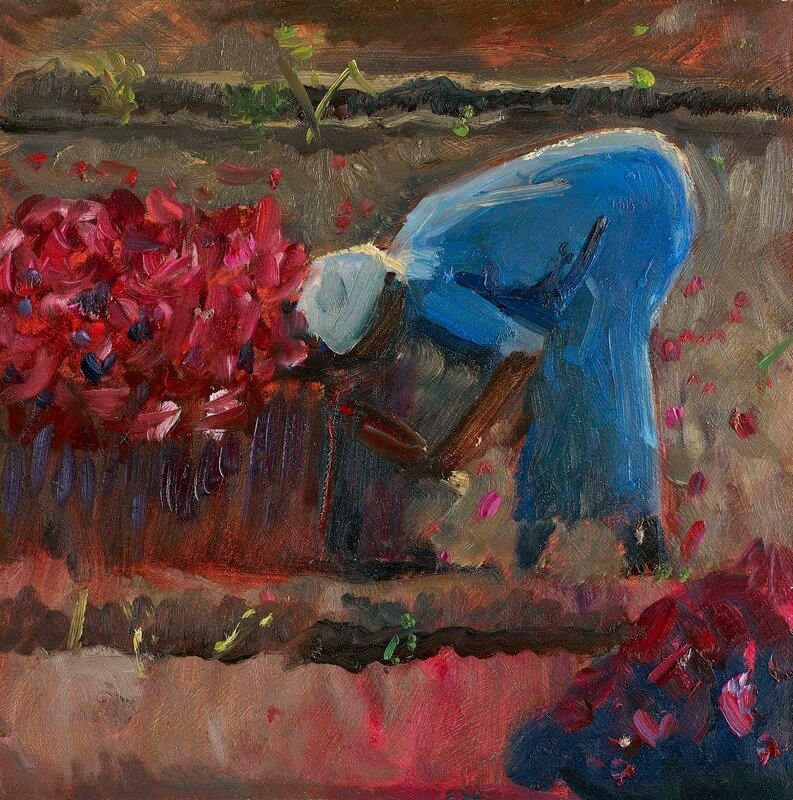 The vibrant colours inspire me and the rural scenes fill me with nostalgia.